This is a dip/spread which is easy to dress up to appear more luxurious, then a easy dish which is great to make when you are on a budget. 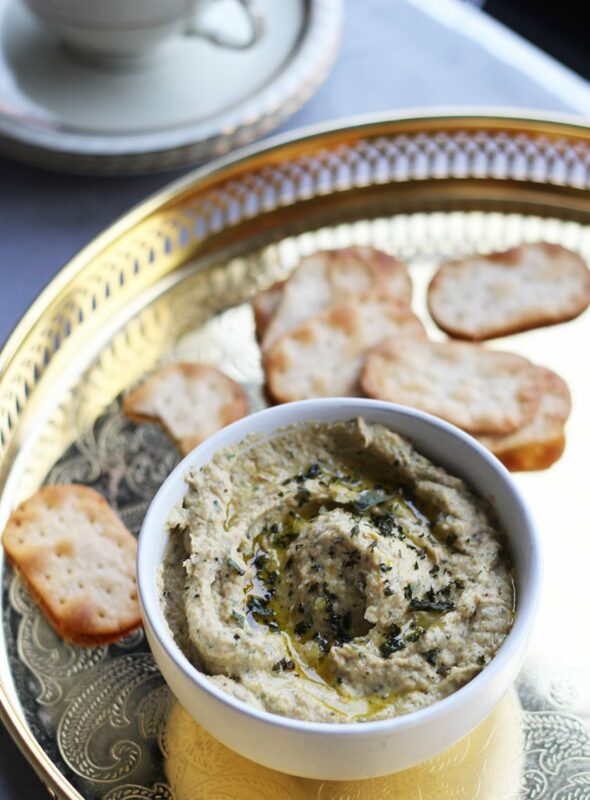 Either dress it up by using use dukkah herbs or truffle oil prior to serving. Remove the stem and leaves from the cauliflower head. Cut into florets, place in a large bowl, add rapeseed oil to the bowl and blend. I do this because its easier to ensure an even coat of oil on the cauliflower florets. Place on a baking sheet, sprinkle some sea salt on the cauliflower, place in a pre-heated oven (175 C) and slow-roast until tender, dark golden brown and almost camalized. Depedning on the size of your cauliflower florets, the time will vary. A few minutes before the cauliflower is ready to be removed from the oven, place kale leaves coated in a bit of oil in the oven, and roast them until crisp. Remove the tray from the oven and let cool off. Place the roasted cauliflower, garlic, most of the kale (save some for decoration) and tahini in a food processor and puree until smooth. Add lemon juice and rapeseed oil and process until a you have a smooth and fluffy hummus. If you want a more velvety hummus add some water while processing until you reached your own preferred texture. 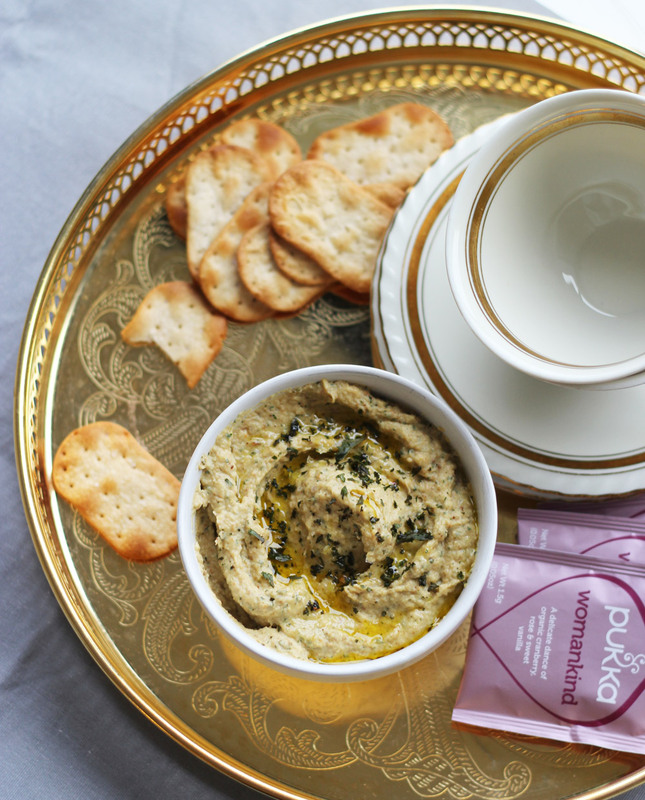 Decorate with additional oil, dukka herbs or sprinkle roasted kale on top of the cauliflower hummus prior to serving.